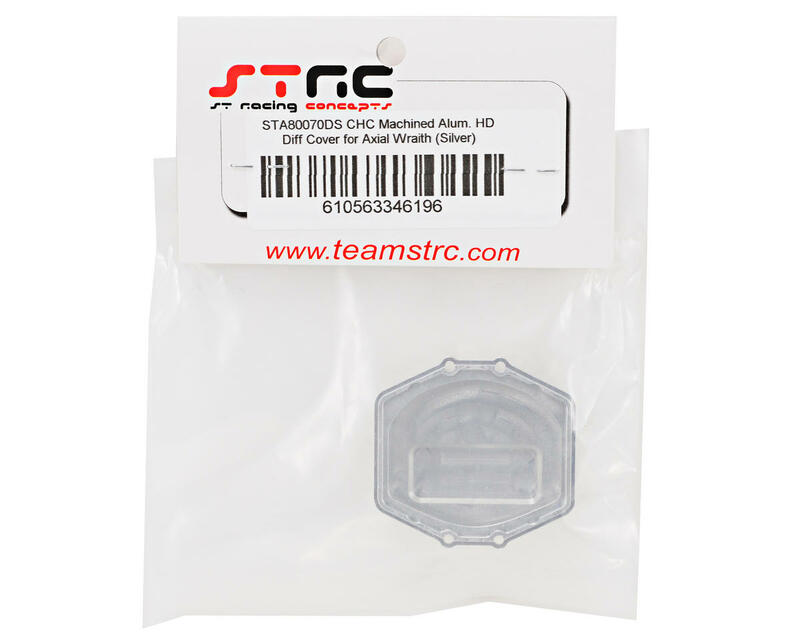 This is an optional ST Racing Concepts CNC Machined Aluminum HD Diff Cover, and is intended for use with the Axial Wraith. 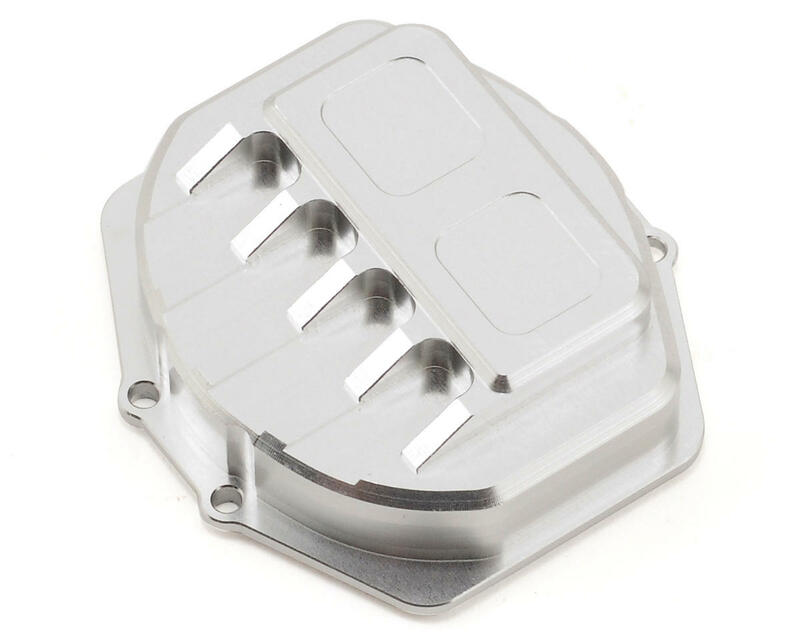 This diff cover can be used on the front and rear axles, adn will increase durability compared to the stock plastic covers. When combined with the ST Racing aluminum internal diff holders (SPTSTA80070), will provide you with a solid transmission setup for your Wraith.